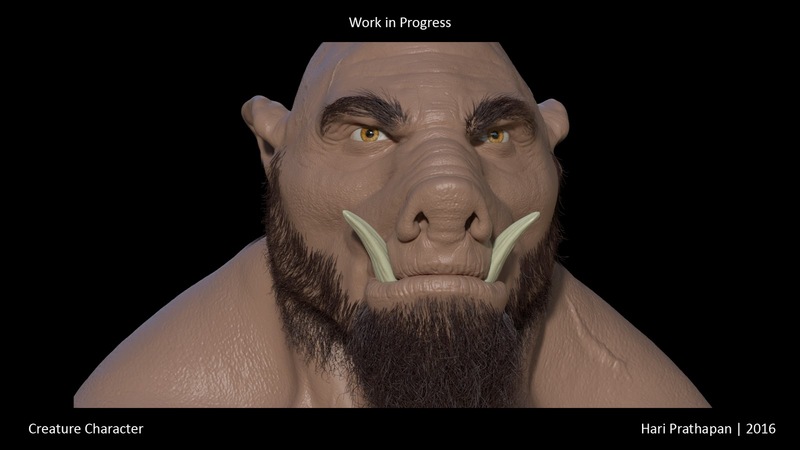 Please check out the Work in Progress section for my latest updates on the character work. The concept and base model is done by my friend Jaidev Singh. I have done the skin detailing in ZBrush. Currently learning grooming skills and experimenting on the style of beard i would to like this character to have. Please check out my lighting assignment images done during my online course with TDU. I really enjoyed learning the little details to be taken under consideration while integrating CG assets into live BG plates. Adding my latest Work in Progress personal assignment that i have been working on for quite some time now. Please note to set the quality settings to 1080p HD before watching the video. 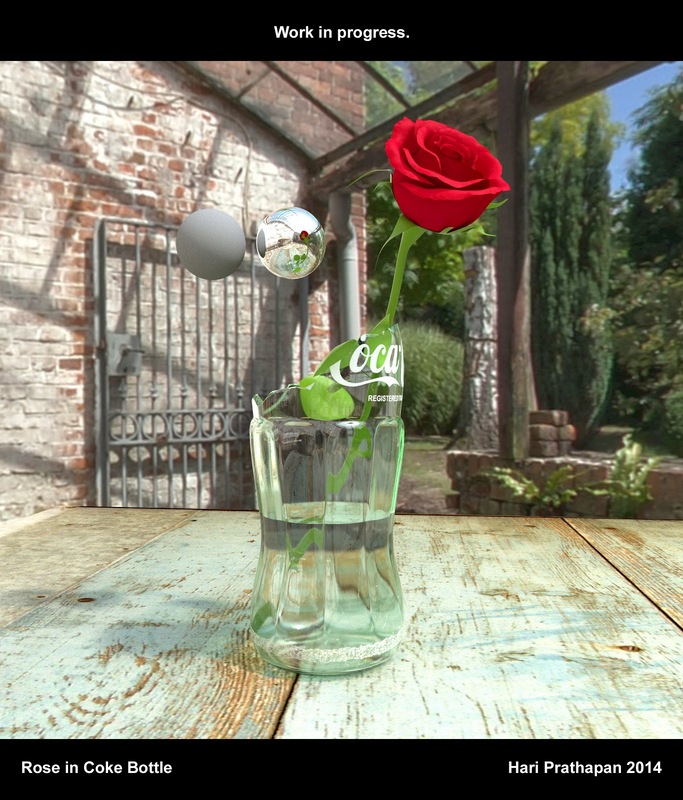 Finally i have posted my own work that i do in my spare time.Please do keep visiting this blog for more updates.Personal cg art work gives me special high and satisfaction that cannot be put in words. Please check my "3d works" section for my latest work. I have modeled an entire Indian Auto Rickshaw in Maya and have started surfacing each part in detail.All the texture maps are hand-painted and created from scratch using Photoshop. There were no blueprints available for this three wheeler vehicle.I had taken photo references from net and taken snaps of few myself before i started off work. I have 12 plus years experience working as a CG artist. I specialize in texture painting and look development. I have developed a strong skill set for environment surfacing and have a passion to study different surface properties. I have been responsible for surfacing assets that are optimized for catering smooth shot production.I have also contributed to the creative development of ambiguous assets for several shows. I have often played the role of Artist-TD liaison for my department. I can quickly adapt to any production workflow methods and always keen to update my skill sets and a constant learner. I am always ambitious to be a part of highly talented creative team and make contributions to the best of my abilities.